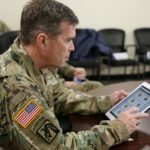 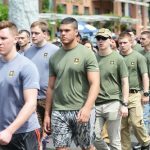 MARCH 24, 2017, WASHINGTON (Army News Service) – The Army now has two-year enlistment options for 91 military occupational specialties as a new incentive to offer prospects interested in joining its ranks. 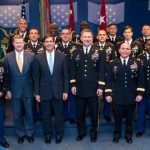 The traditional options for enlisting for three, four, five and six years remain in place, according to Brian Sutton, a U.S. Army Recruiting Command spokesman. 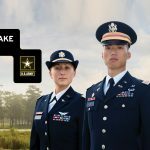 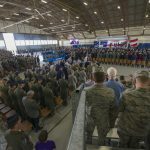 Soldiers who opt for the two-year plan and are found eligible will do two years of active duty, followed by two years in the Reserve and then four years in the Inactive Ready Reserve, he said. 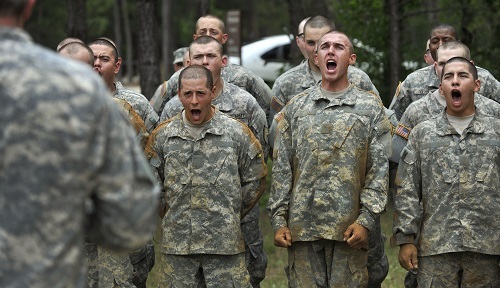 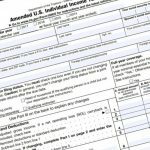 Read the PDF of eligible two-year enlistment MOSs.